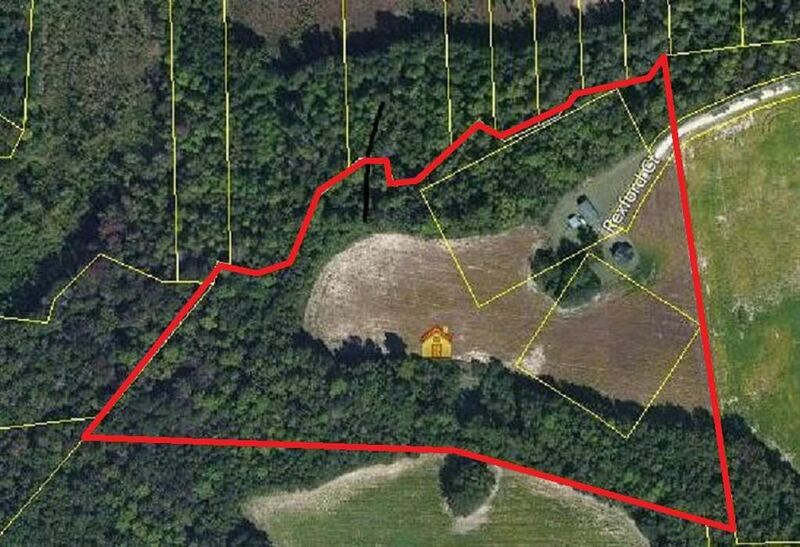 Great 13.1 acre tract centrally located off of Hwy 15 in Santee. Quick access to I-95 and located just minutes from Lake Marion! 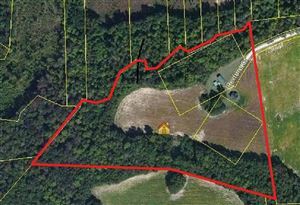 Perfect to build your dream home! Property holds the potential for a variety of uses! Property contains an older home and is purchased as is. Buyers and their agents to perform their own due diligence in reference to zoning, schools, taxes, existing utilities, etc. This payment is based on a 30-year loan at a fixed rate of 4.12 % with a down payment of $5,150. Actual lender interest rates and loan programs may vary.